Let me just call it the yellow series, since the packaging is very yellow. When i read the ingredients it makes sense cos there are lemon essence in it. Well, i just got married and i think even when i’m preparing for my wedding i didn’t really took care of my self meaning my health,my skin,my hair my overall self. since the tension of preparing a wedding is so great i don’t even care about all of that. So, ladies don’t ever do that to yourself cos you will regret it like me. Well i’ve discovered this product while roaming through watson,well i’ve seen the commercial on tv and it kinda stuck on me like does this thing really works? well the price range is really good i mean it wont burn a hole in your pocket, i bought the overnight cream which you wear it before you sleep and it will kinda exfoliate your dead skin cell and i found that it really works. 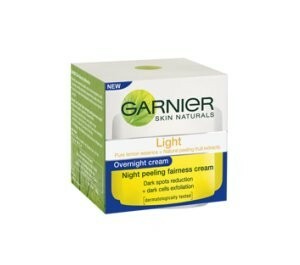 Good, then my next purchase is the garnier light cream which is like a moisturizer and the toner. 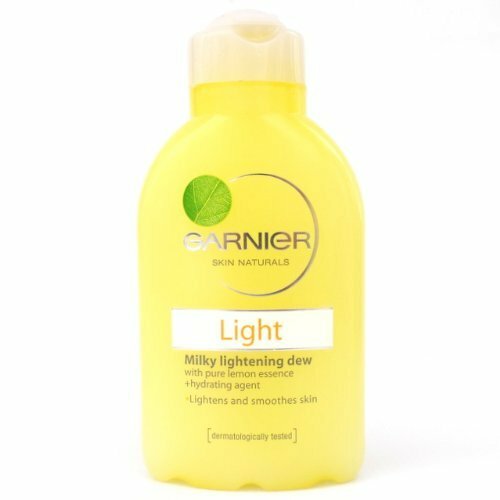 toner has lemon essence and it’s really refreshing when you apply it on the skin after that wear the moisturizer. i have to say the moisturizer i really love it cos it kinda makes my makeup looks nicer and prettier. it makes my skin moist making it easier for me to apply my makeup. Try the whole range if you want to see the effectiveness of this product. by the way this is just my own opinion maybe it differs from what you guys think. will be back with more reviews later. Bye!! 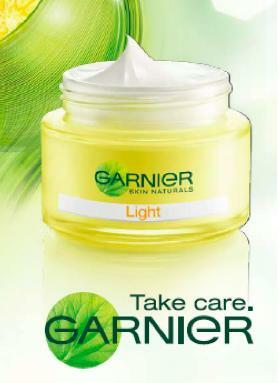 This entry was posted in affordable, beauty, cheap and tagged garnier light, garnier light testimonial, watson. Bookmark the permalink.